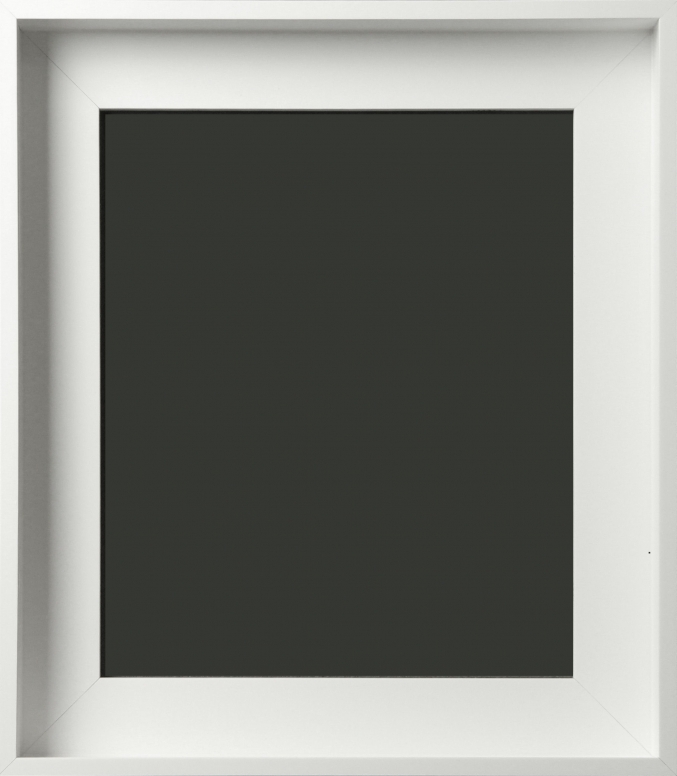 Hallmar Contemporary Matte White Gallery Wrap Floater Frame 2"
The Hallmar wood gallerywrap floater frame has a matte white finish. The frame width is 2". This frame is available in custom sizes. 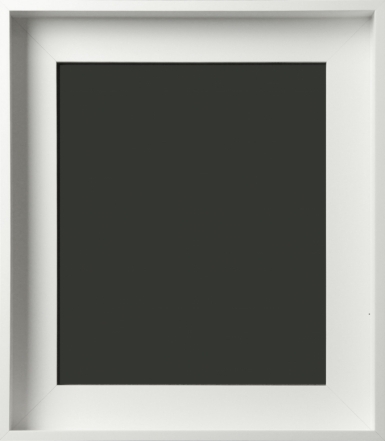 Art Gallery Frames features a wide variety of art frames in many sizes. We feature hard to find ornate baroque frames and Barbizon frames that are artist's favorites. Our ready made frames come in standard sizes and we do feature custom size frames for artwork that does not fit standard size frames. Popular painting frames are gold frames, silver frames and plein air frames. These frames lend themselves to oil or acrylic paintings. Our oil painting frames are used by professional artists and compliment artwork at shows across the country. Customers love our ready made frames and rave about the quality. © Art Gallery Frames All Rights Reserved.